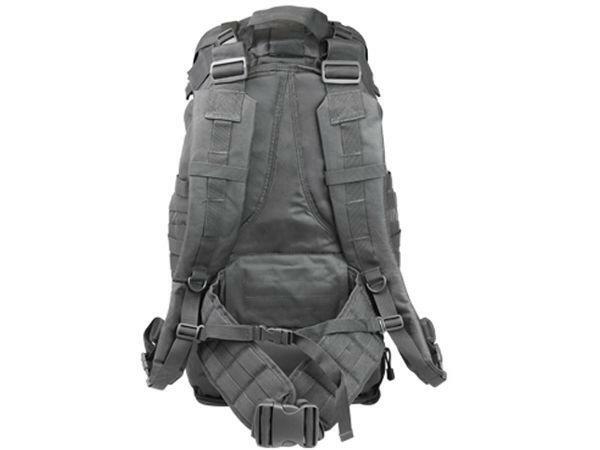 NcStar VISM 3 Day Assault Pack | Replicaairguns.ca | New Website! 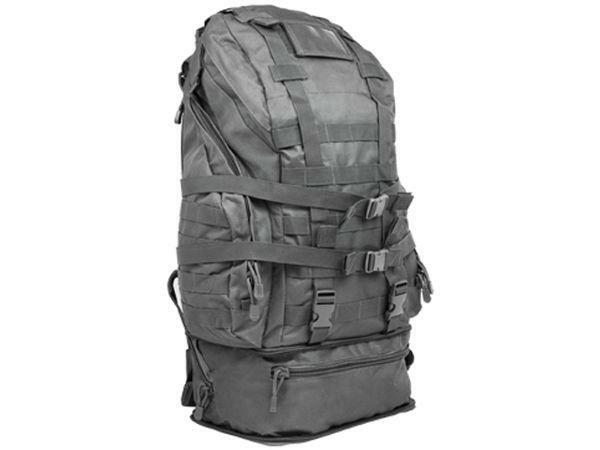 Comments: For versatility and durability choose the Ncstar VISM 3 Day Assault Pack. 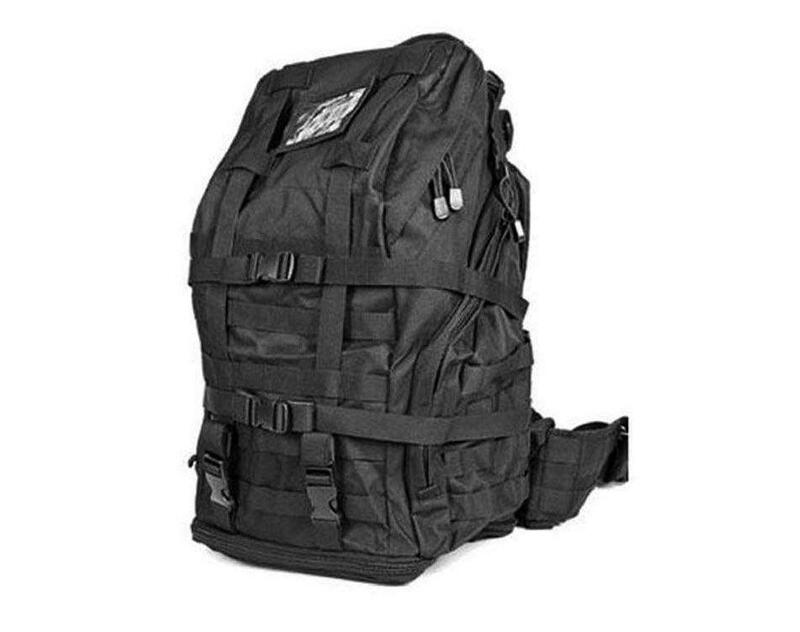 This tactical backpack is MOLLE compatible, making it easy to attach other gear and equipment. 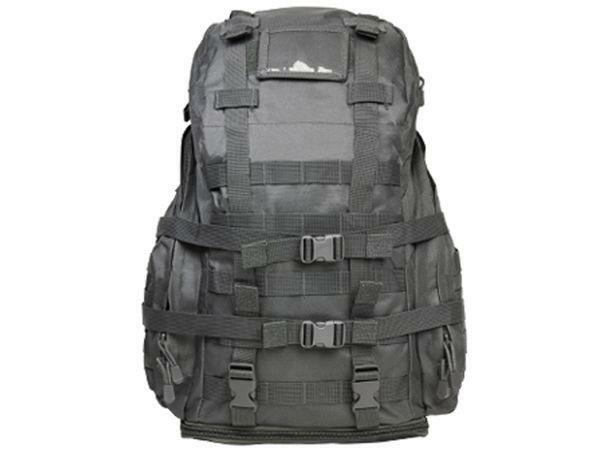 Inside, there is a roomy main compartment and two side pockets. 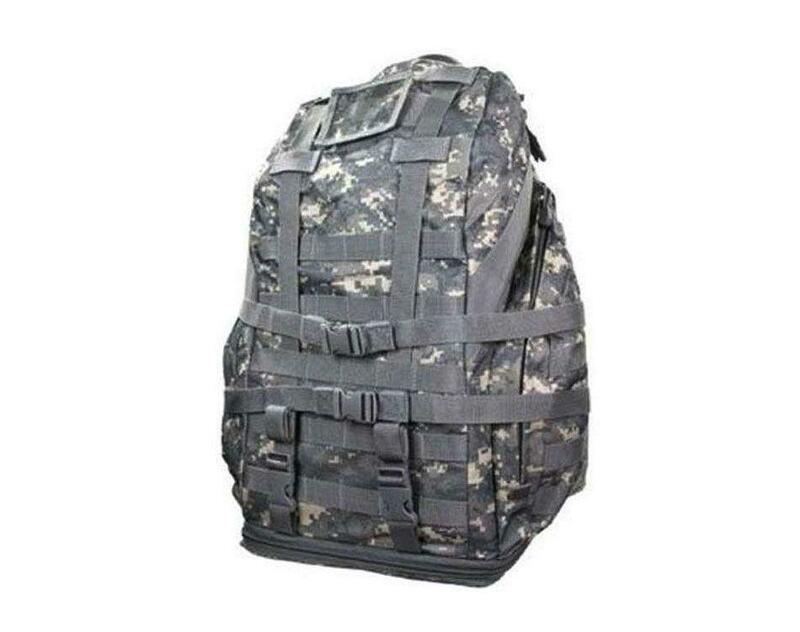 The bottom pouch can be expanded if more storage space is required. 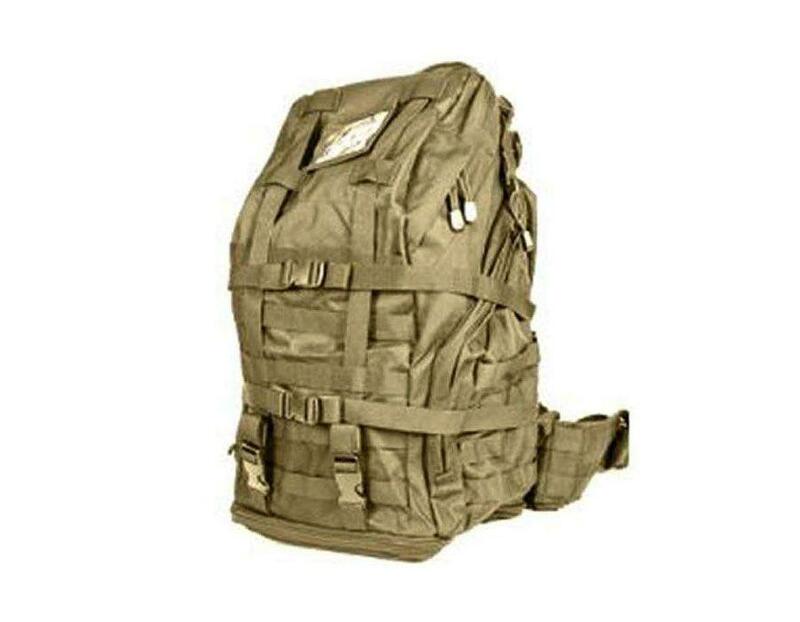 Adjustable waist and shoulder straps help stabilize heavy loads.